Regardless of the industry you operate in and the services or products you offer, marketing is one of the most important things you'd have to do. It's the most effective way of building brand awareness; helps increase sales and expand your business as well as engage customers. At the ground level, marketing is an extremely useful and effective customer education tool. As a company, you know all the details about your product, but are your customers aware as well? If you want customers to purchase your products/services with confidence, they need to have a solid understanding of what your products do and how they work. If you are conscious about keeping customers well-informed about your products, then marketing should top your priority list. Modern marketing techniques that largely involve digital avenues aren't an expensive proposition and they have changed the manner in which companies big and small advertise and market their products. Email campaigns and various social media platforms have made it very easy to reach out to a wider audience; the major advantage is that you can do all of this without it burning a hole in your pocket. Small businesses don't have as much money muscle as larger companies do and social media marketing and other digital marketing methods help level the playing field; smaller businesses are able to compete with the bigger entities in a much better way. In fact SMBs can also stay one step ahead of the game if they use digital marketing smartly and in a well-planned manner. SMBs have smaller businesses and this gives them the advantage as they are able to pay more individual attention to customers, via different marketing platforms. Modern day consumers give more weightage to experience rather than pricing and any close interaction you have with your customers can make consumers gravitate towards smaller brands. 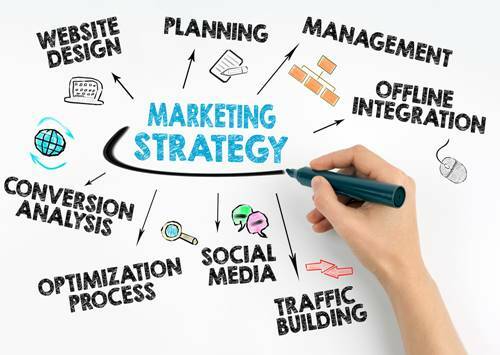 The main reason to use marketing is to help sustain your company's presence; for this to happen, you need to create and manage this aspect with regularity. The right kind of marketing can help you maintain strong connects with your customers and it is never a set-and-forget technique. You need to revisit and build sustainable strategies that help your business move from strength to strength. This aspect is the core of any successful business and is truer in the case of SMBs. When you focus on marketing, it helps you keep the conversation going with your customers, even after they have walked out the door. Consumers do want in-person engagement when they are in the store; but just that is no longer enough. The only way you can engage with your customers once they are outside the store is to design a comprehensive marketing strategy. It will also help your customers build stronger bonds with your brand. The primary focus of advertising is that it should sell your products and services and that's how you increase profits. At the end of the day, marketing is what drives sales. Of course, it's important to have a good product or service, but unless people get to know about your product, how will you sell it? And that is exactly what marketing does; it helps you get your name and brand out there and that helps draw customers and make sales. 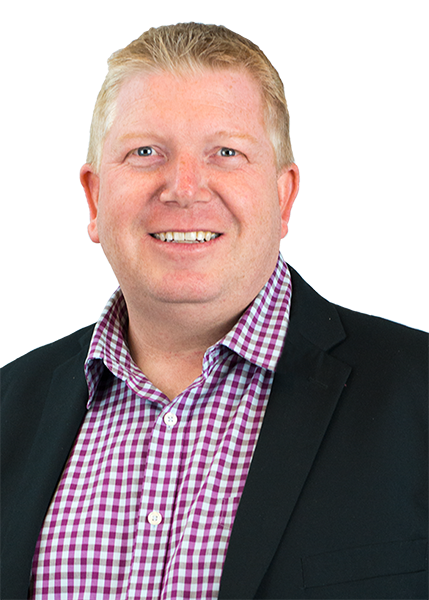 Ben Fewtrell is a sought-after Business Coach, Keynote Speaker and trainer who has featured in Virgin’s Inflight Magazine and Entertainment Portal, SKY Business and “Secrets of Top Business Builders Exposed”. He is also the host of the popular Business Brain Food Podcast where he interviews leading experts on anything and everything business.